No Specific Make Need help identifying these rims. 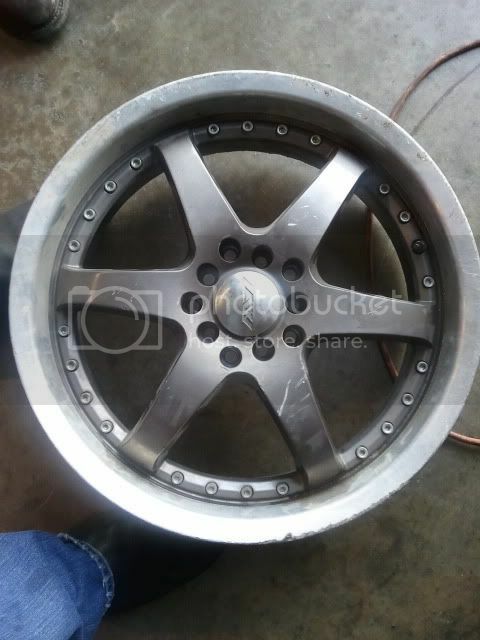 Does someone recognize at least the manufacturer of these wheels? I can't find them on the internet for my life. There has to be a stamp on the back side. Zoom Alloy Wheels, made by Circle Drive, Inc. 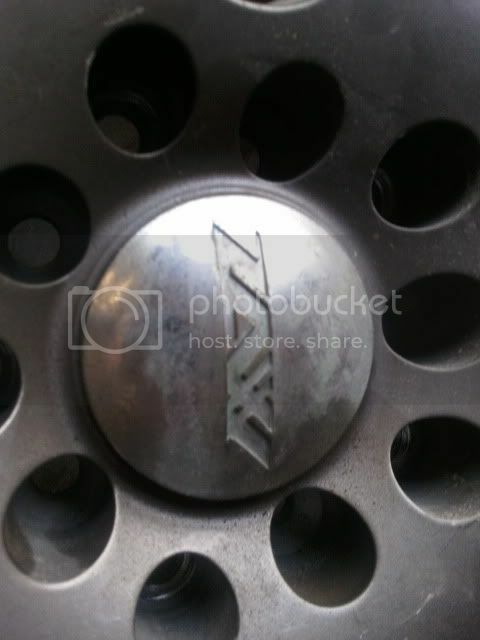 The closest thing I see to your wheel is the P08 http://zawheel.com/ZOOM/performance2/5-1.html. Yours is probably an older model with a slightly different center hub design. Last edited by baba81; 05-28-2011 at 02:25 PM.